A person grumble in alone when Rahu is weak. 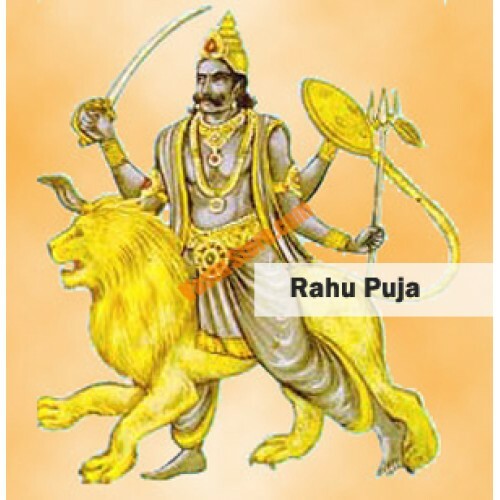 If Rahu is weak then you may face serious disease. Keep walnut in copper plate and donate it on any Sunday once in a month. You can also donate jaggery and wheat on Sundays. Donate still lamp to people or in temple. Never take black or blue color clothes and electronics gift from in laws. Many times one face problem after relocation. In this case, donate blue or black clothes with food for fiver Saturdays. Wear silver chain or bracelet. Many times student cannot get desire result after hard work. Sometime, child’s concentration decrease. In this case, avoid having urad daal. Eat light food at night. Also, do massage on head at night. Keep silver stuff on study table. They can also keep water on study table. Feed flour to fishes on Saturdays. If conflict increases after marriage then keep gangajal in one bottle and put silver piece in it. Spouse should give it to each other. Keep this bottle near your head. If conflict increase in the home due to Rahu then head of the family can keep four coconut near the river or canal on new moon day.